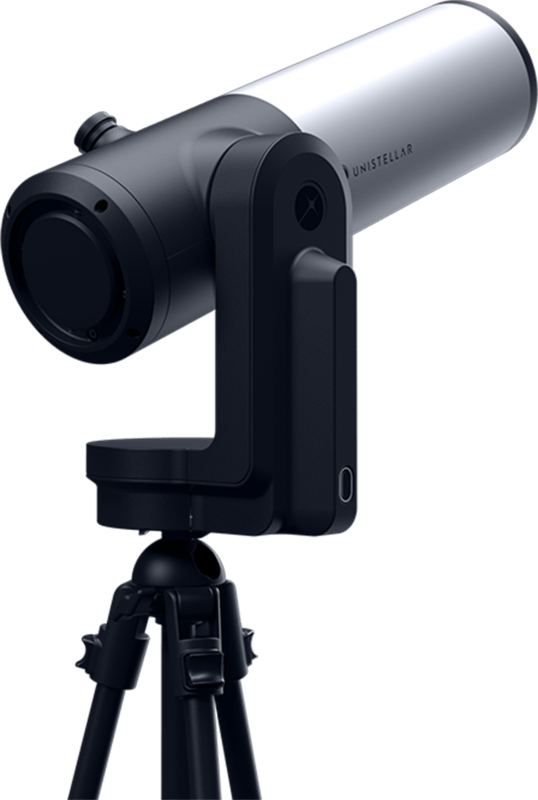 For unparalleled crisp and detailed views of the universe directly through the eyepiece. Prepare to be amazed. This is officially mind-blowing !! Seeing color in a nebula from a garden in San Francisco? That's pretty cool. 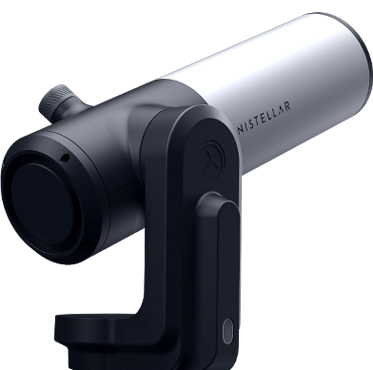 Turn your eVscope on, choose an object on the Unistellar app and observe. No need for constellations knowledge, no polar star alignment, the eVscope does it all by itself and in a few minutes. 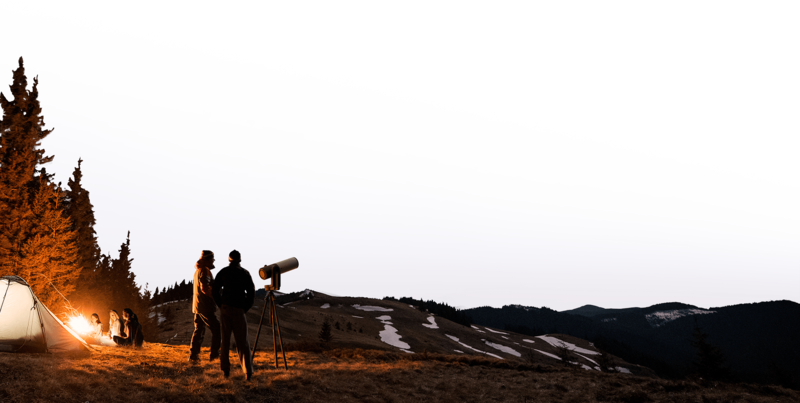 Be part of a community of users who witness special astronomical events like comets, threatening asteroids and supernovae, while contributing to science thanks to our partnership with the SETI Institute. 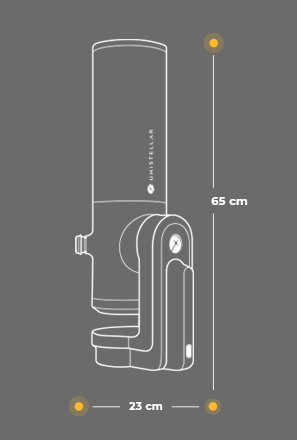 Packing power and accuracy in a unique compact telescope that you can carry anywhere. Join the popular astronomy revolution.